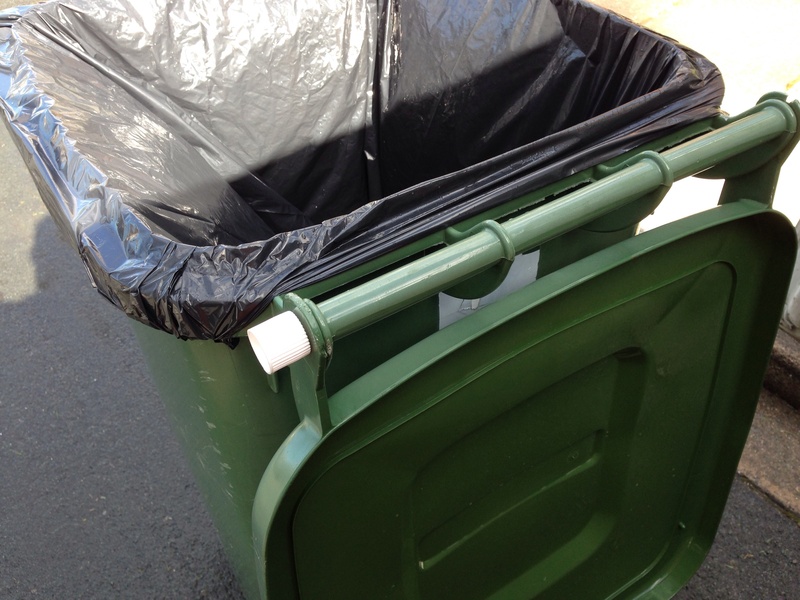 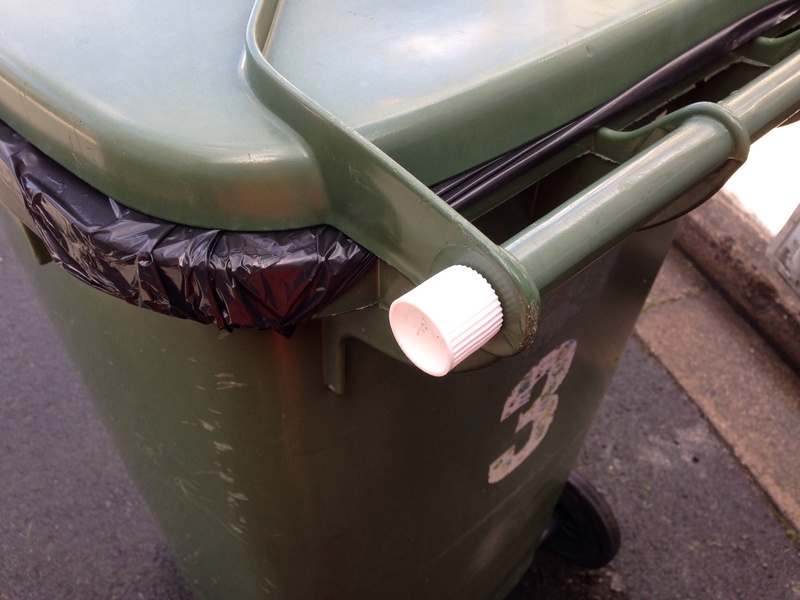 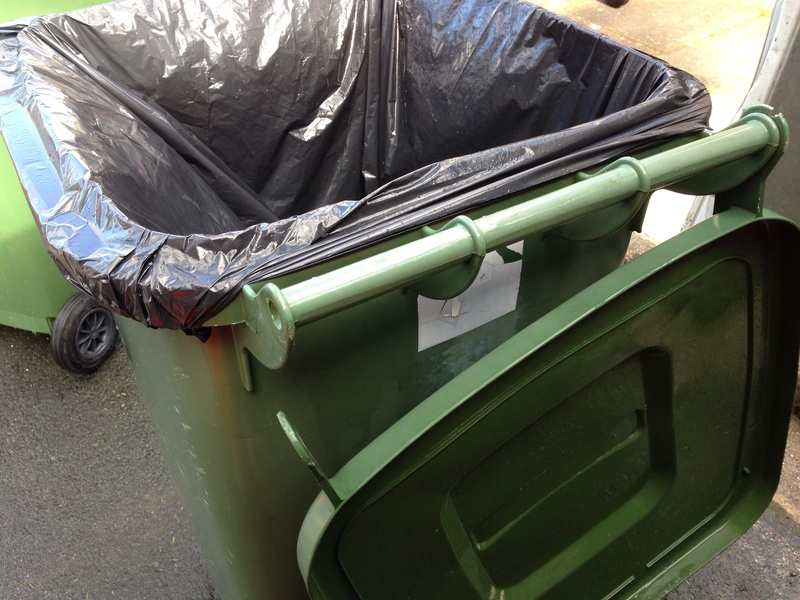 Often if one side goes the other will follow shortly after leaving you with no bin lid, this is something you definitely don’t want for the summer months and the cost of replacing your broken wheelie bin is £37.00 from the council we believe so here is our ‘DYI FIX UP’. 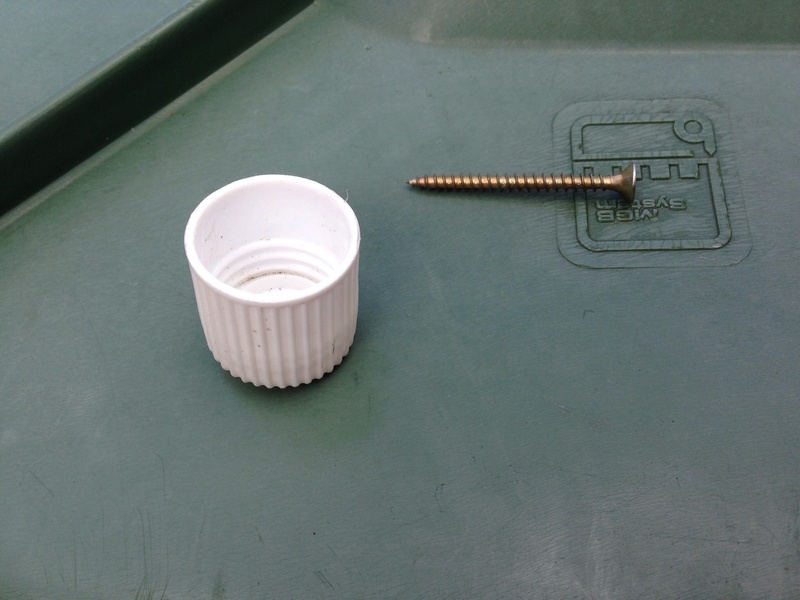 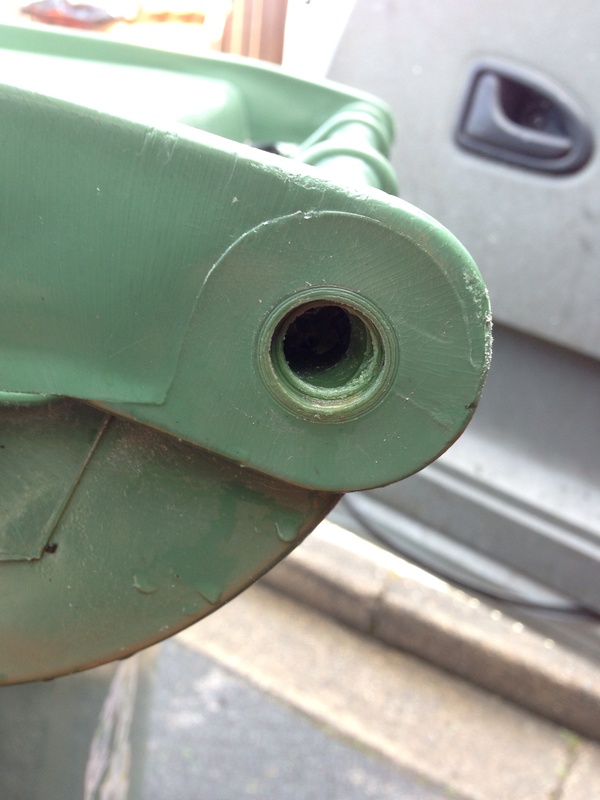 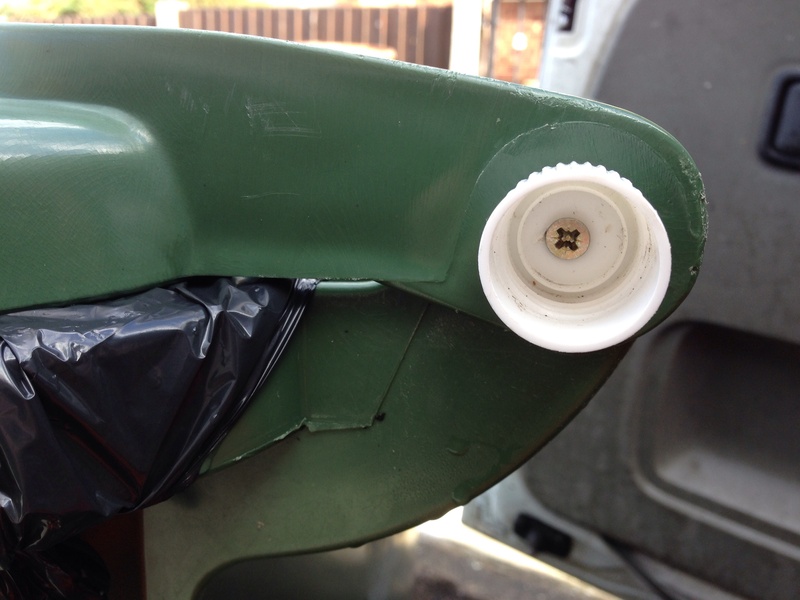 Take your Long Screw and screw it through the Bottle Cap as pictured below..
We hope our little Fix Up blog has helped a few of you out, If it has please share so that other people can benefit from it and hopefully save on the cost of a new Wheelie Bin. 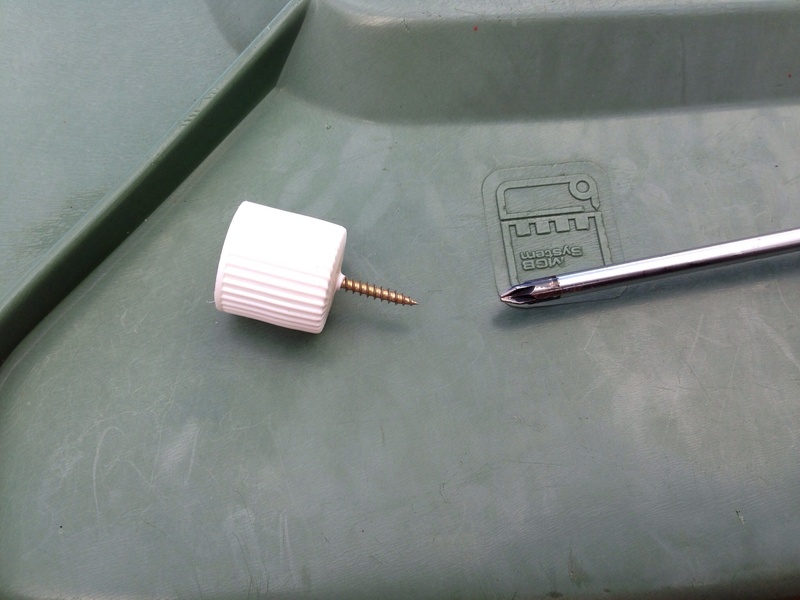 Hi Allan, in almost every case I’ve dealt with (and I’ve fixed hundreds of customers lids) the pin breaks in half leaving one end locked into the inside of the handle about 1-2cm in. 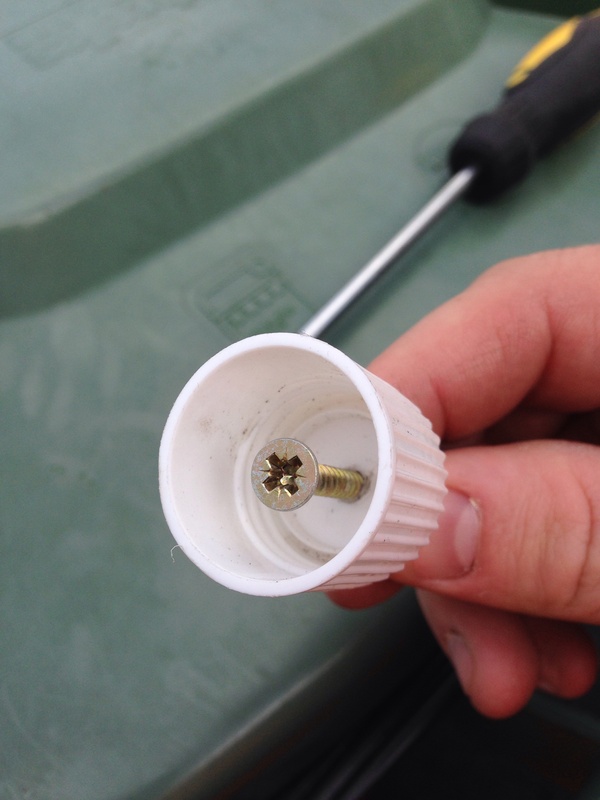 With a long enough screw you should reach in.